The Fourth of July in America is synonymous with barbecue, picnics, games, family reunions and, not to forget, the high on comfort and calorie — American food. 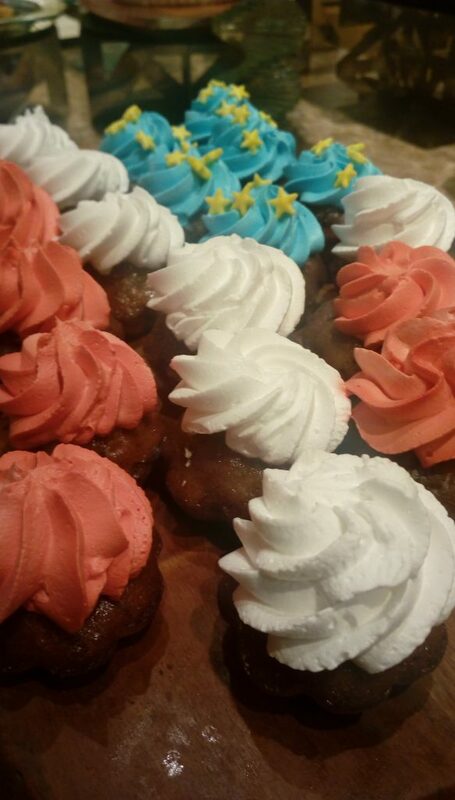 The bonhomie and camaraderie of the American Independence Day is being celebrated with verve and gusto at the global all day dining restaurant Aurum at Hotel Hilton. 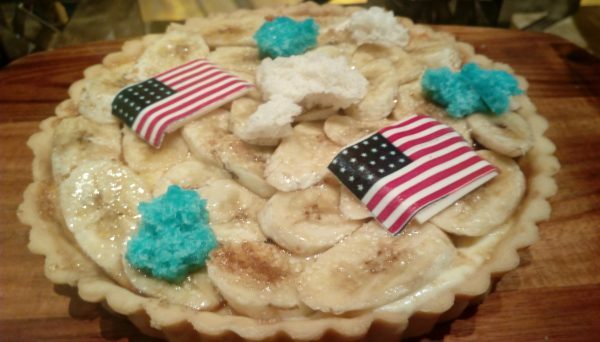 As soon as one enters the restaurant, red, blue and white hues of the American flag can be seen used in the décor all over as well as to accentuate the desserts. A model of the national emblem of USA — ‘the bald eagle’ also sits outside the restaurant to welcome the guests. The festival features dishes from different regions like Chicago, Philadelphia, Hawaii as well as Tex Mex, among others. The regular buffet features all time American favourites like pizzas, burgers, ribs, fajitas, hotdogs, quesadillas, burritos, chicken wings, Mac n Cheese, corn dogs and more. For ones with a sweet tooth, there are a plethora of desserts in store like Lemon Pie, Apple Crumble, Figs and Cinnamon Cake, rich and dark brownie as well as fruit sorbets. With the prime intention to offer to guests some original American dishes that are popular all over the world, the festival will especially attract children and youngsters. We suggest you ditch your diet plan for a day and enjoy the festival for what it’s worth – pure decadence. However, don’t forget to walk a mile longer the next morning. The festival is on till 8 July and is open for dinners only. 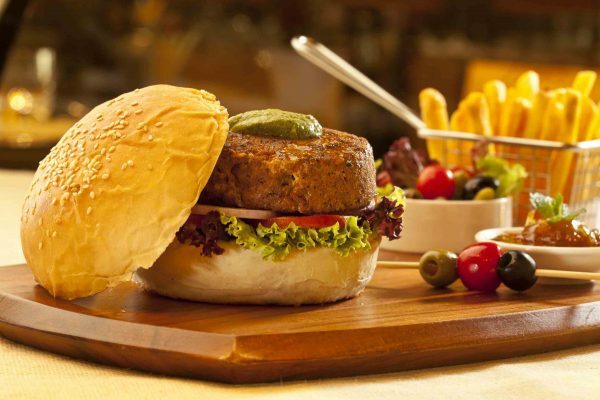 It is priced at Rs 1500 per person.